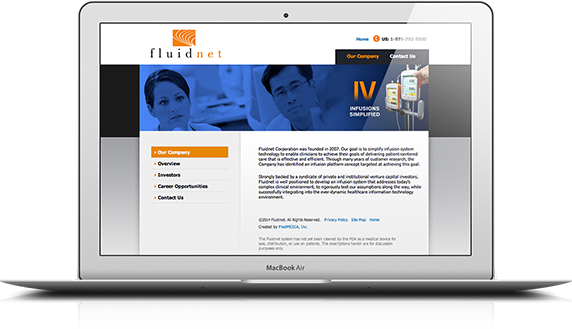 Ivenix was looking for a branding partner to launch their early stage Infusion Management System. 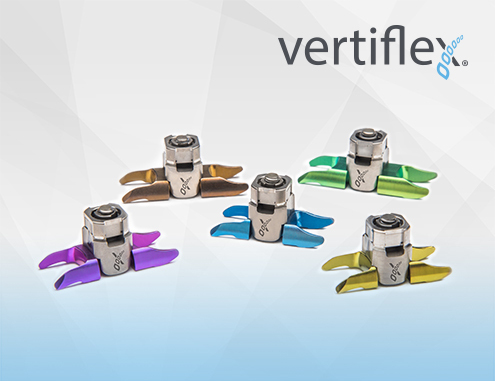 The Ivenix System is revolutionizing the IV pump category. 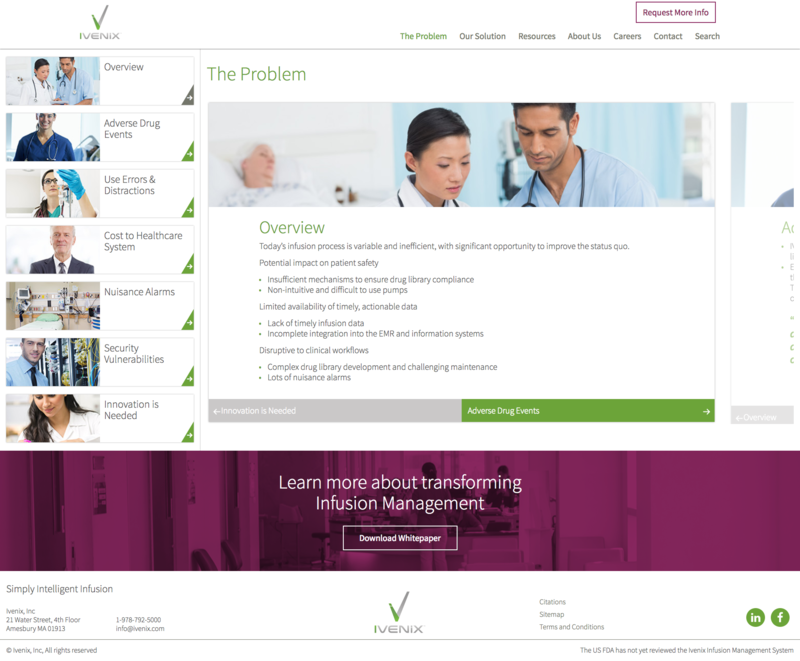 In a very real way, Ivenix is transforming the infusion system from being “smart” to being truly intelligent. 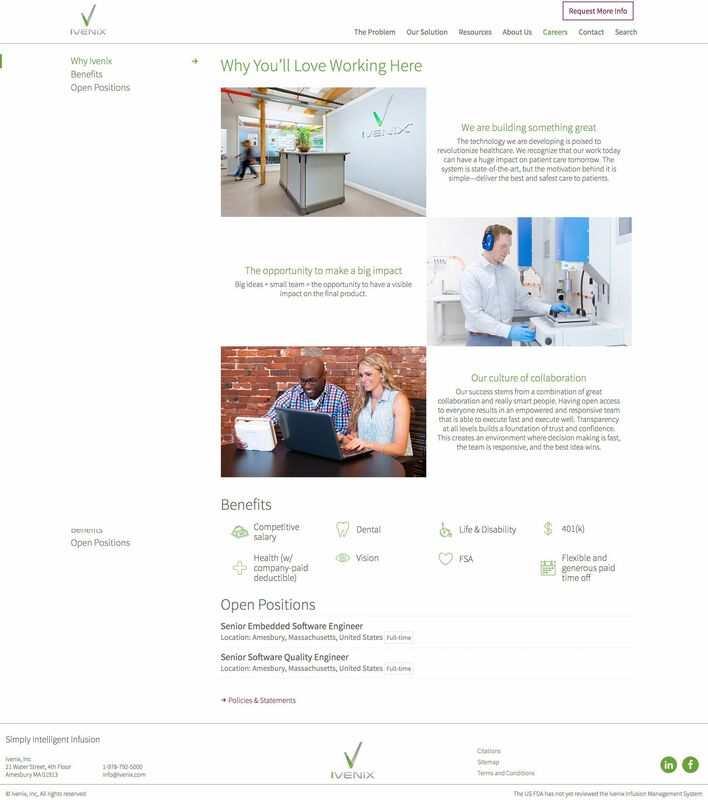 ParkerWhite worked with the Ivenix team to develop a visual brand identity and messaging platform to introduce the company and product to the investor community and key influencers in the hospital environment. 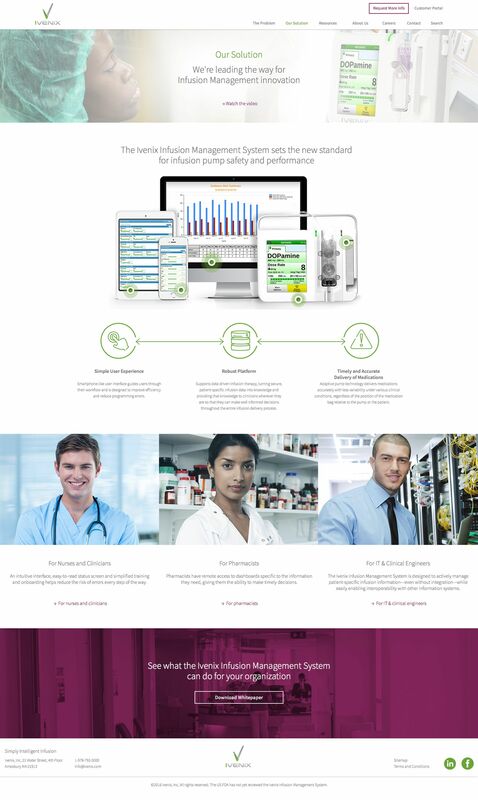 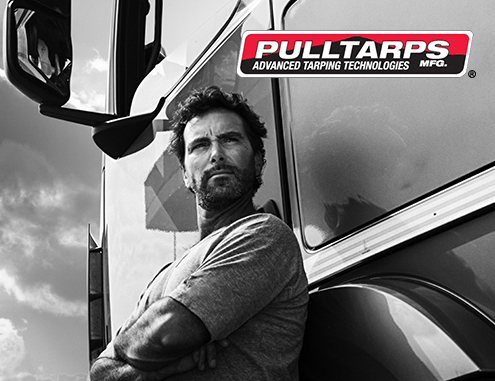 The initial launch included website, overview video animation, and investor presentation deck. 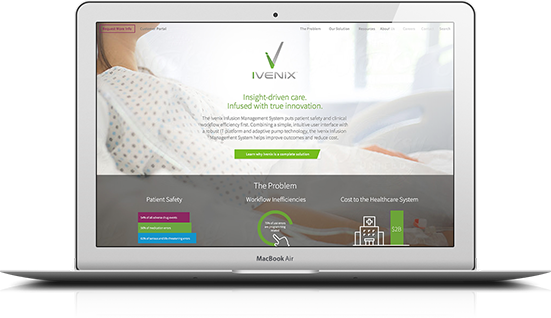 In September 2015, Ivenix closed on a $42 million financing with a leading syndicate of medtech and healthcare investors, getting the company closer to its vision of commercialization in 2017.